We’ve already seen a ton of toys for Justice League members Batman, Superman, Wonder Woman, Aquaman, Flash, and Cyborg, but we haven’t really gotten a good look at the bad guys until now. 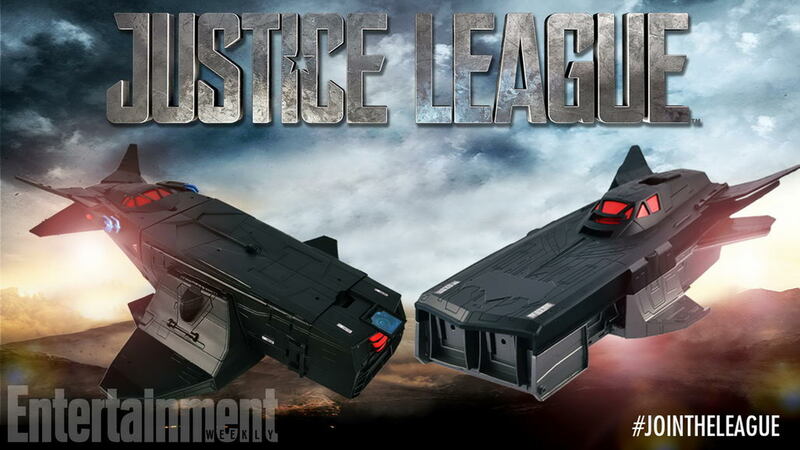 EW has just released a close up of the upcoming Steppenwolf and Parademon figures as well as a good look at the toy version of Batman’s new vehicle, The Flying Fox. The Parademon will be a Toys R Us exclusive and will cost $19.99. It is 6″ tall, has 19 points of articulation, and comes with double wings and an energy rifle accessory. 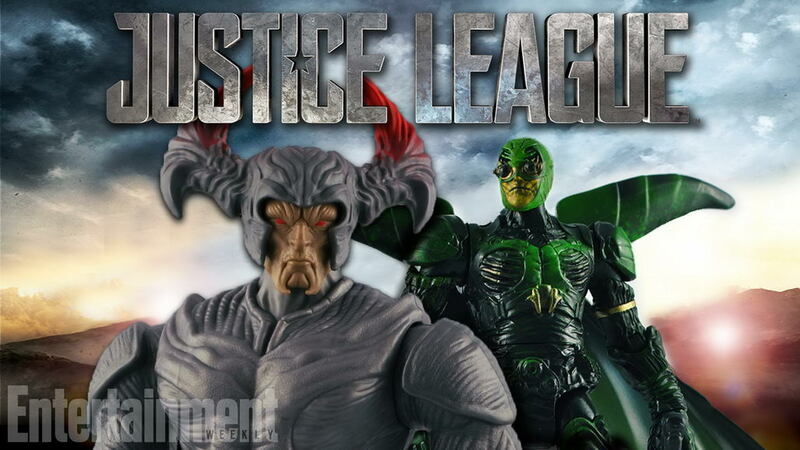 Meanwhile, you won’t be able to buy Steppenwolf on his own, as he is the build-a-fig for the Justice League figure assortment. This is pretty much the only thing keeping Cyborg from being a humiliating peg warmer. While we don’t have tons of info on the Flying Fox, we do know that it will cost $79.99 and will be 30″ long.